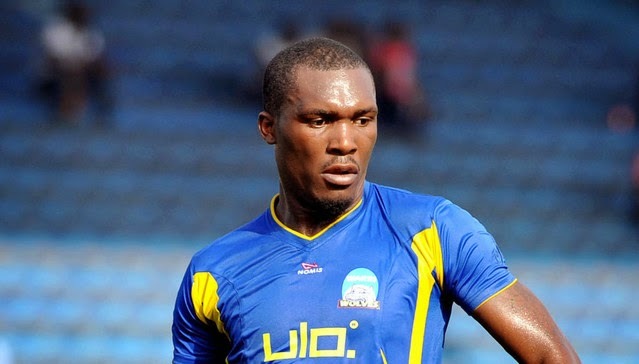 Warri Wolves Captain and Super Eagles defender, Azubuike Egwuekwe has warned his team mates that the match against Dedebit SC of Ethiopia on Saturday in the CAF Confederation Cup second round, first leg will be tough and urged the fans to come out in thousands to cheer them to victory. 700km, North of Addis Ababa have about 42 thousand fans in attendance in their last match, disclosed that they have to finish the work in Warri, otherwise, they will have themselves to blame. According to Azubuike, the fans can win the match for them by cheering every move made by the players because Dedebit parades National team players and they need to double their effort to scale through. “We are aware of the herculean task ahead because Dedebit is not a small team. About 42,000 fans were present in their last match so we want our fans to come out in thousands to cheer us to victory. 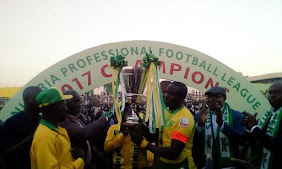 They parade national team players, about seven, so we just have to work hard to see that we do well in the first leg because the second leg would be difficult.” said Azubuike. Azu as he is fondly called by friends has however assured all stakeholders that they are ready to shed their blood to win the first leg by scoring many goals. Meanwhile, as at Wednesday morning, no word has come from the visiting team as to the time of their arrival and they seem to be playing hide and seek game in the match which comes up on Saturday at the Warri City Stadium.